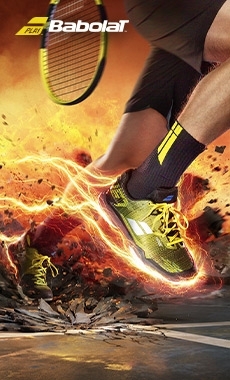 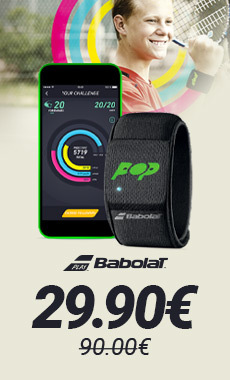 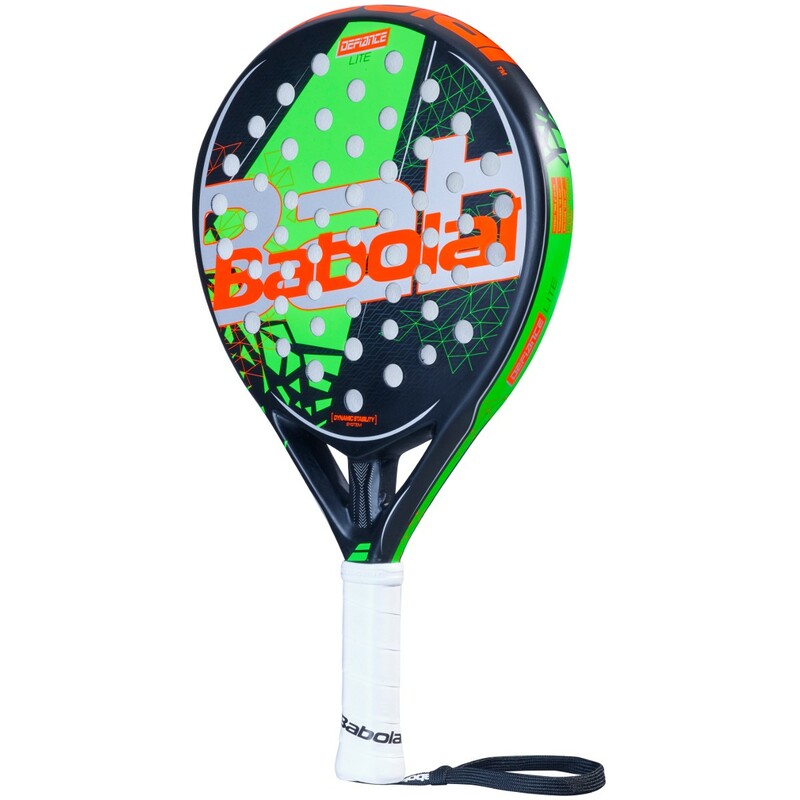 The original Babolat Defiance Lite padel racquet is ideal for beginner to intermediate level players who are looking for precision. 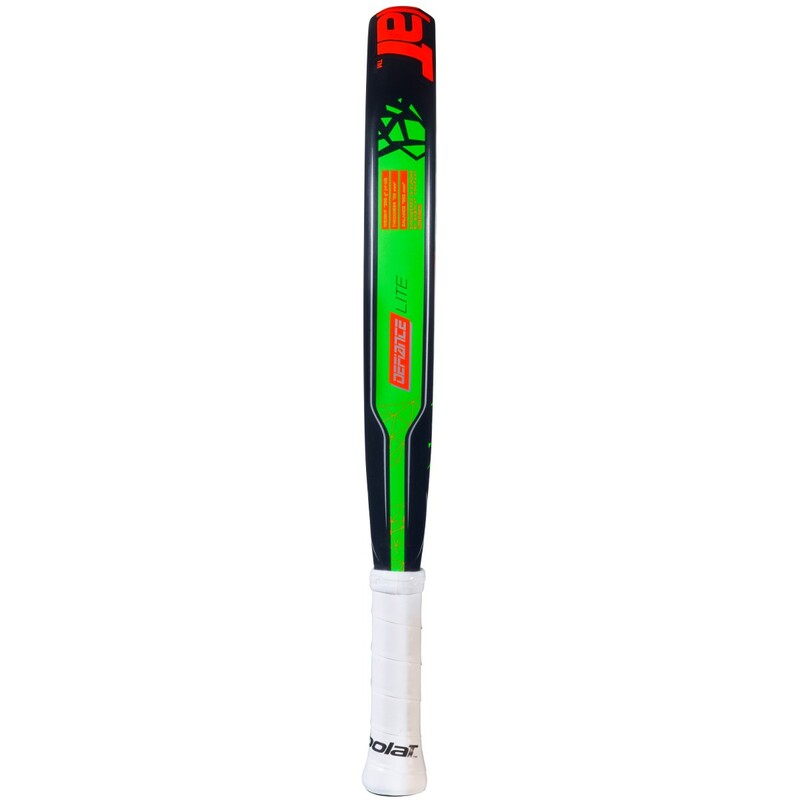 The light 350g weight and the lower balance will offer more manoeuvrability and be able to quickly adapt to your technique. 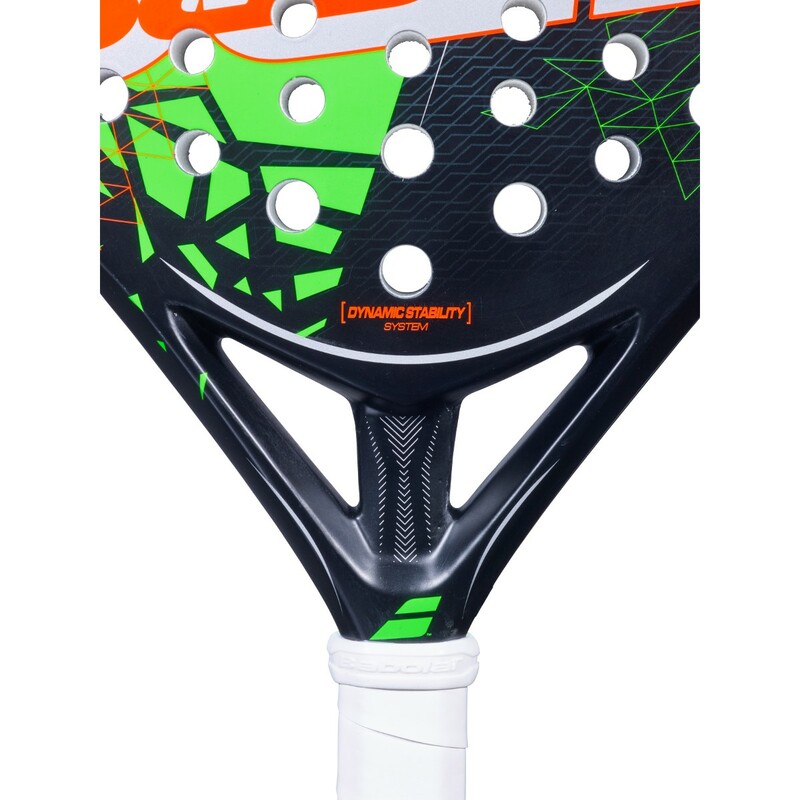 The junction between the shaft and the frame implements more stability (Dynamic Stability System technology) and control. 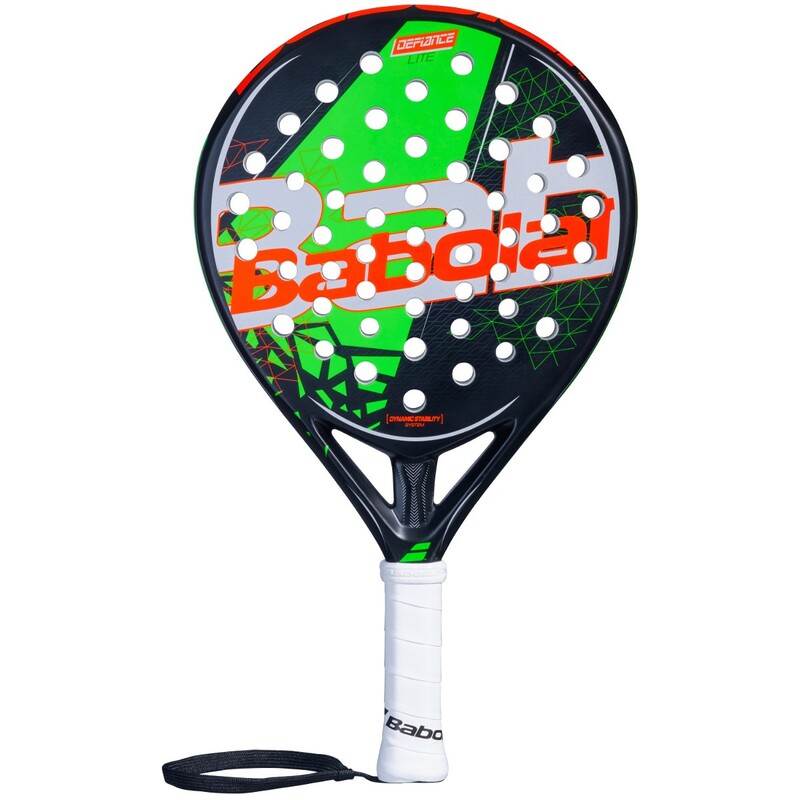 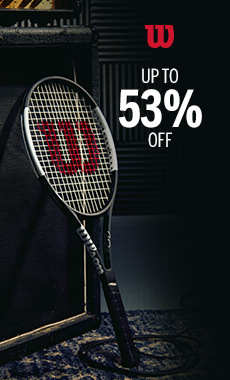 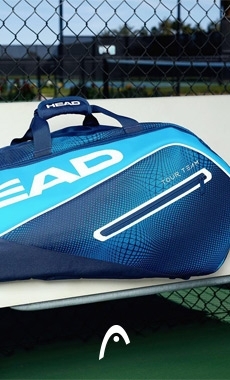 This racquet is destined for beginner to intermediate level players who are in search of more accuracy.